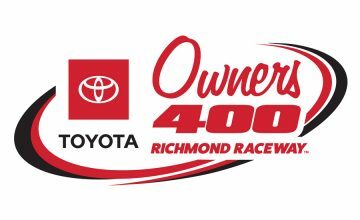 When the NASCAR Camping World Truck Series heads to Martinsville Speedway this weekend for the Alpha Energy Solutions 250, there will be a new team on the block, Faith Motorsports. 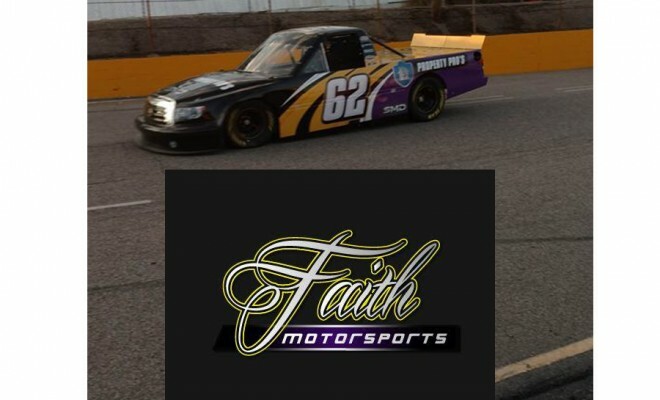 Faith Motorsports is a Christian based race team that focuses on fostering a positive outreach in the racing community. Owner/driver Donnie Levister will pilot the team’s No. 62 Toyota Tundra. Levister, started as dirt track racer in South Carolina before taking his talents across state lines into Georgia and North Carolina. While racing dirt tracks, he met and started working with Shane Lamb. After a a few years working on race cars together, Lamb moved, but the bond between the two grew. From those phone conversations, Faith Motorsports was formed in 2014. Wanting to earn their stripes in the NASCAR world as a team, they started from the bottom and worked their way up the ranks, the “old fashion way,” exclaimed Levister. 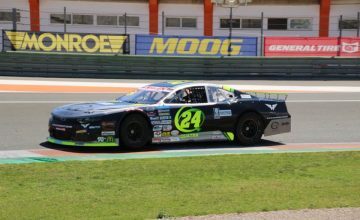 “We got into the [NASCAR] Whelen Late Model series last year. That was a big curve! It wasn’t until the end of season that we finally figured how we wanted to run and ended up with some nice finishes,” Levister explained. Following the conclusion of the 2015 season, Lamb and Levister decided that they wanted to move up to the next level in NASCAR’s ranks and made the decision to run the Camping World Truck Series. Then the fun really began. The organization currently has only one truck, Olivia, but they are in the process of acquiring others. “We truly believe that our faith is what gets us where we are going in life and our family is a big part of that and that is two things that we try to concentrate on. We are very humbled and need to stay focused on that,” Levister added. Levister noted that one of the biggest struggles for the season is sponsorship. As for their debut this weekend, the No. 62 will have Property Pro’s, a Kansas City based real estate management company, as their first primary sponsor. Shawn Magee Design (SMD), the official graphics partner of Faith Motorsports, will also serve as a primary sponsor during the 2016 season. The organization announced on March 30 that Matt Carter, son of former NASCAR Sprint Cup owner Travis Cater, will be sitting above the pit box this year. Carter, a former racer, was the 2004 USAR Hooters Pro Cup Series Rookie of the Year, as well as the ARCA Rookie of the Year in 2009. Carter made his NASCAR Camping World Truck Series debut at Martinsville in 2003 finishing 17th.